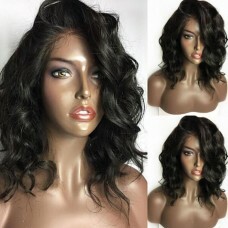 I was very pleased with this purchase. 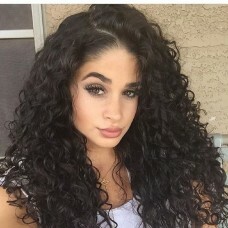 Shedding was minimal, hair quailty was great, and compliments were overwhelming. 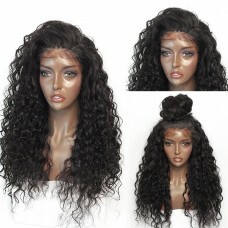 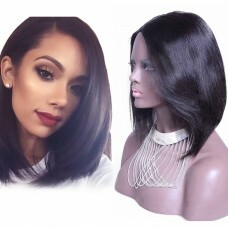 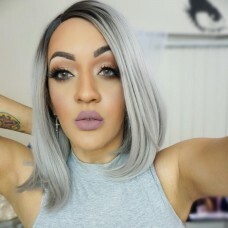 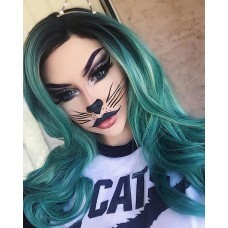 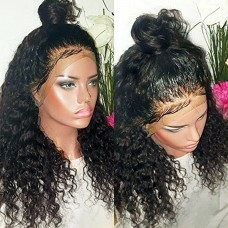 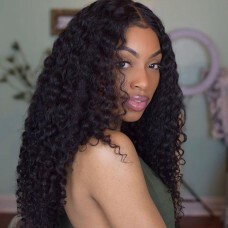 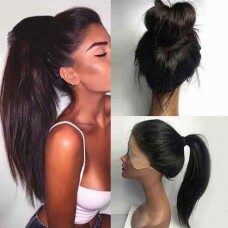 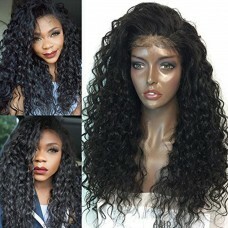 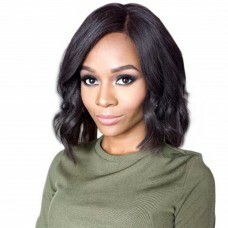 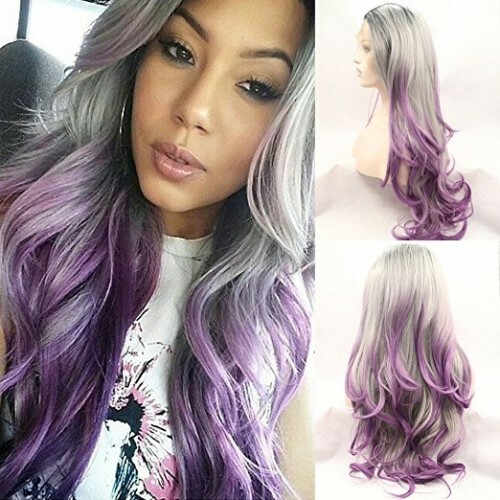 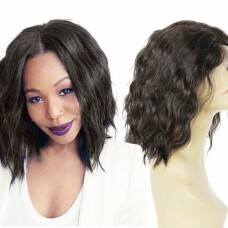 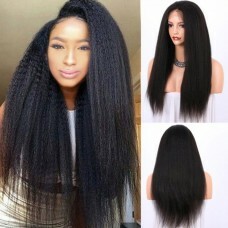 This wig is a must have for first wig or to add to your collection. 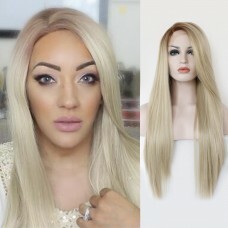 The wig is great! 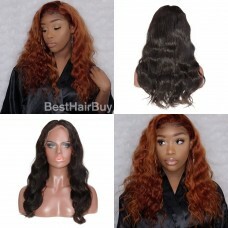 It arrived without any harsh smell, the texture was soft, it dyed very well, and most importantly there's no shedding! 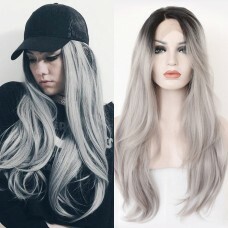 Very impressed and will buy from here again!